The Porsche 911 Wet Mode’s cutting-edge system allows better control, constant support and overall improved experience on any wet surface. The rainy season is upon us and thus, driving around on wet grounds can become quite unpleasant and sometimes dangerous. 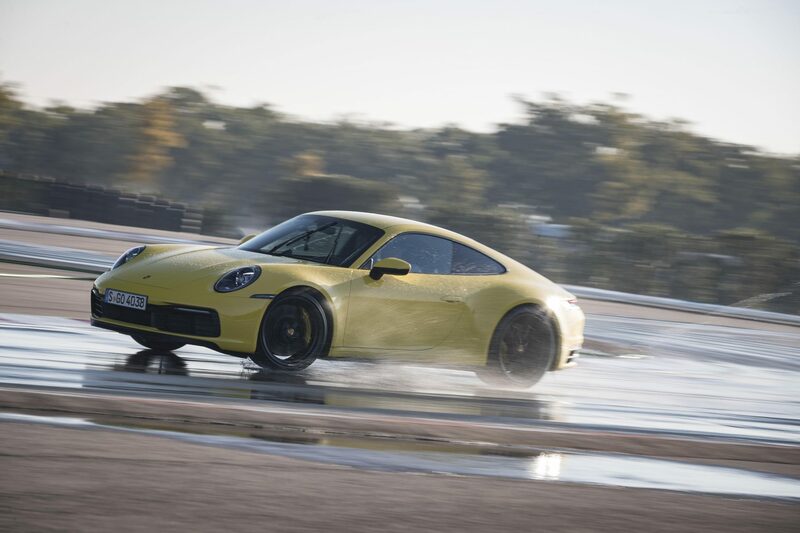 With this problem in mind, Porsche Wet Mode, the ever more powerful, cozy and safe eighth generation of the Porsche 911, is a pioneer for rainy driving. The car is equipped with Wet mode driving that allows better control and overall improved experience on wet roads. The cutting-edge system is specifically designed to recognize substantial wet roads setting and reciprocate accordingly to consistently support driving stability on wet grounds. 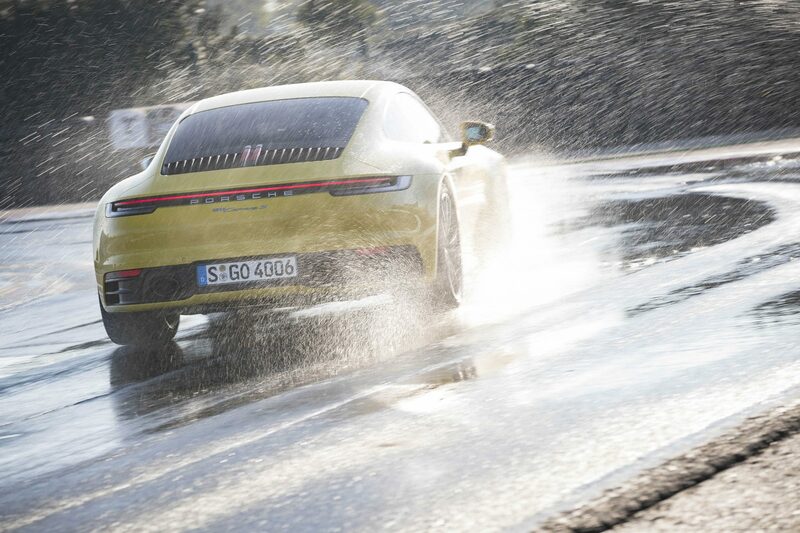 Porsche Wet mode will identify not only wet roads but also raindrops and the pools of water on the roads after the rain, which makes it stand out from other cars. Aside from wet roads, it can also be used in the snow-covered roads with lessen grip to maximize driving stability. The Wet Mode is equipped with the Porsche Stability Management (PSM) and Porsche Traction Management (PTM) which will interfere more swiftly. Detected wetness warnings will be displayed on the right next to the rev counter and suggest the driver to shift modes. The new button bar above the centre console or the mode switch incorporated into the steering wheel with the optional Sport Chrono Package can initiate the wet mode. If it is initiated, the PSM, PTM, adaptive aerodynamics, optional Porsche Torque Vectoring (PTV) Plus and drive responsiveness will all adapt to support maximum driving stability. 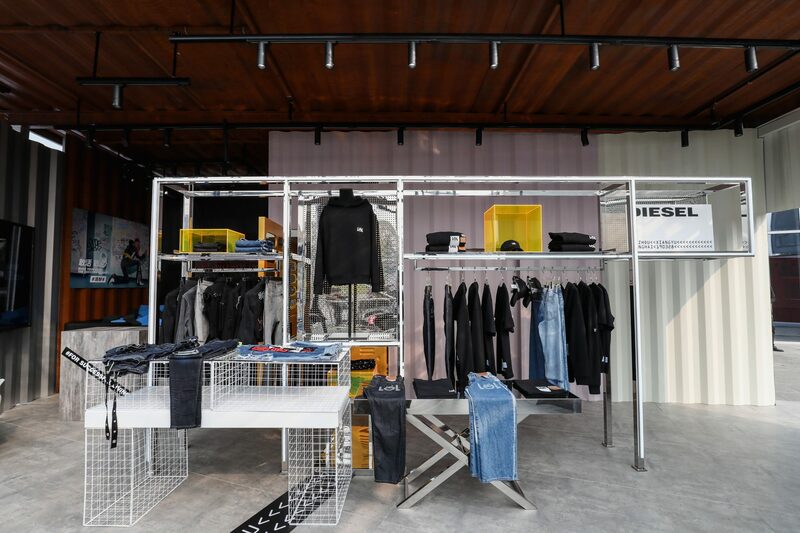 August Achleitner, the head of the model, mentioned that the innovation should essentially be regarded as an assistance system and not as an insurance for driving recklessly in wet roads. Despite that, the maximum power of the engine or the top speed will not be affected. Porsche 911: Wet mode offers not only style, speed, safety and pleasantness in driving but also maximum stability of driving in the pouring rain or wet surfaces. Porsche 911 is available in several types: 911 Carrera S, 911 Carrera 4S, 911 Carrera S Cabriolet and 911 Carrera 4S Cabriolet.